For sale 25ft Coromal Princeton 2004 caravan on-site at peaceful Lillyponds Holiday Park Mapleton. Includes a zincalume shade cover over van and solid annexe. 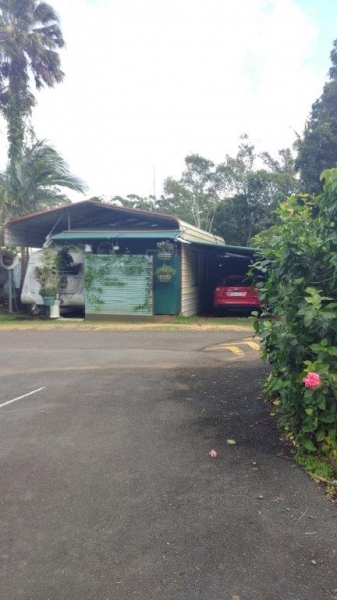 Fridge, washing machine, freezer, toilet, shower, clothes line, garden shed, carport. Private front and rear patios. 12 mins to Nambour. 25 mins to Maroochydore. Moving into a retirement village.